Us Weekly found out, from a close source, that actors Ryan Reynolds and Charlize Theron are dating. According to the insider, the newly divorced Reynolds has been seeing his new beautiful blonde love for months now. A witness tells the magazine that he saw the motorcycle of Ryan Reynolds, 34, in front of Charlize Theron’s house in the early hours of the morning. The two spent almost all day inside. Around 3 p.m. Ryan exited the home of the actress and soon after him, she left, too. Until now, the couple hasn’t been caught on camera together. The source tells Us Weekly that the actors are both “career-focused, but not in a crazy way.” At this point there is no perspective of them showing-up together at events. “She won’t go to an event with him” the source continues, “that’s not her style”. 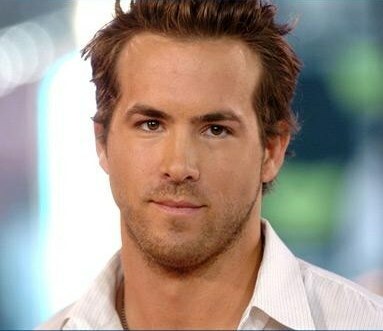 Ryan Reynolds recently divorced The Iron Man 2 actress Scarlet Joh ansson, 26. Earlier this month, the two Hollywood stars have signed the divorce papers. Their divorce has been made official by a judge in Los Angeles, California. The two agreed on separating in December 2010, citing “irreconcilable differences”. They issued a statement saying that “after long and careful consideration on both our parts, we’ve decided to end our marriage…We entered our relationship with love and it’s with love and kindness we leave it. They got married in September 2008, holding a secret ceremony near Tofino, British Columbia, Canada. Despite the divorce, the two have an amicable relationship, according to another source who claims seeing them having dinner together at Little Dom’s in Los Angeles a few days ago. On the other hand, last year, Charlize Theron has ended up her love story of 9 years with Stuart Townsend.